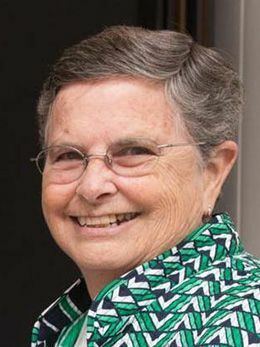 Sr. Susan has been a member of the Dominican Sisters of San Rafael since 1974. She first served at Justin-Siena as a teacher and administrator from 1986 - 2014 and now returns as a Trustee of the Board. Sr. Susan brings her knowledge of the school, background in education, and leadership experience to this team as well as providing representation for the school's Dominican heritage.